Nothing is worse than riding your bike and having something fly in your eye. This, in turn, forces you to stop so you can get the object out of your eye. All of this can be prevented with full coverage cycling sunglasses. 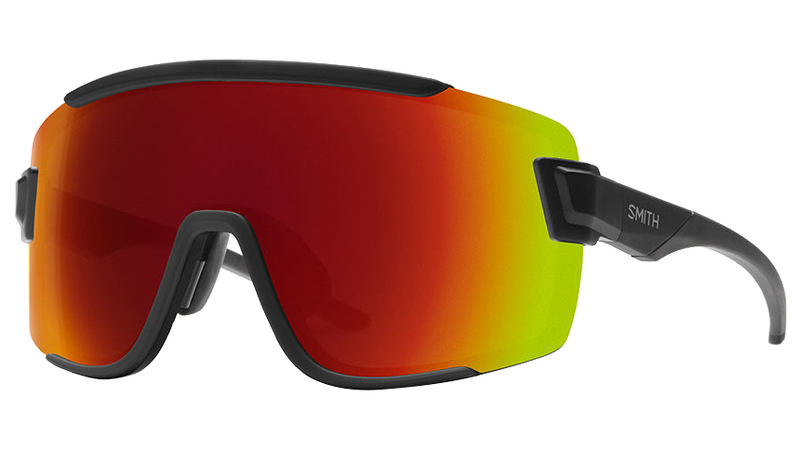 The Smith Wildcat Cycling Sunglasses are lightweight glasses that have goggle-inspired coverage. 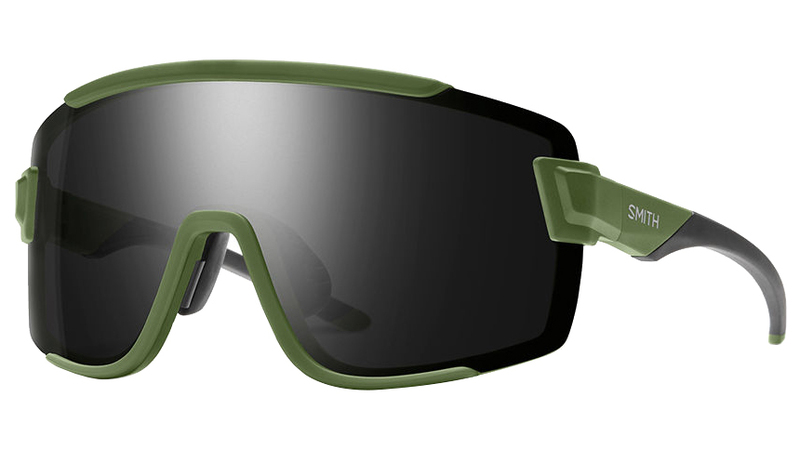 It features a hydroleophobic lens coating, hydrophilic megol temples and nose pads that provide a secure fit, auto-lock hinges, a hybrid TR90 and TPU construction, and two-position adjustable nose pads. 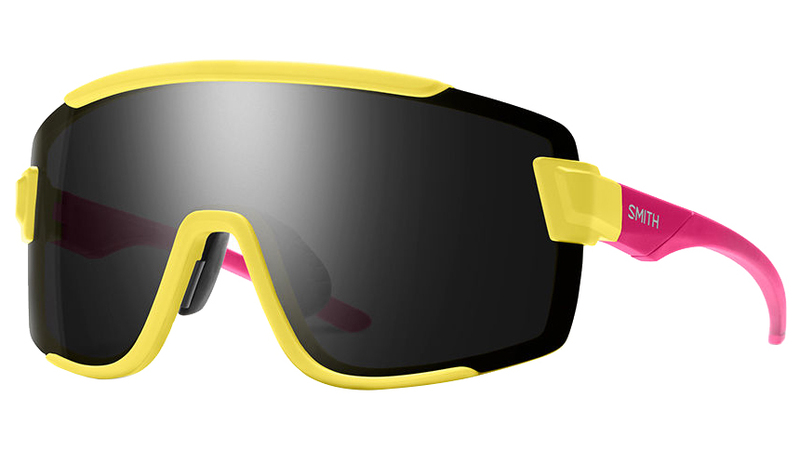 The glasses come with one ChromaPop bright light lens and one interchangeable clear lens for riding in the dark.